The SoDo neighborhood's newest hot spot Eden Seattle is throwing an after-party for the BIG3 basketball tournament players on August 20. Hosted by former Seattle Super Sonics star Gary Payton, the party will include NBA legends. BIG3 co-founders Ice Cube and Jeff Kwantinetz always planned to hold an event in Seattle, mentioning that they know what a passionate basketball city it is. The BIG3 legend players will be in Eden Seattle's V.I.P. section after their semi-finals match at Key Arena. The official BIG3 After-Party begins at 9:30 p.m. The event overlaps with a community gay Tea Dance that runs from 4 p.m. to 10 p.m. The dance features DJ CWell (of CC Slaughters in Portland, OR) and old-school DJ Mike Joyce. 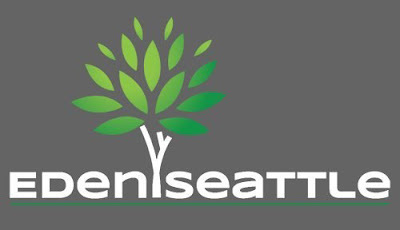 This event is endorsed by the Universal Life Church (theMonastery.org), a Seattle-based, national organization that ordains people of all faiths and backgrounds under the mantra "We are all children of the same universe." It is in that spirit of bringing Americans together that the public is invited to join NBA legends in coming to the table to share food, drink, dancing, and spending an evening at Eden Seattle. 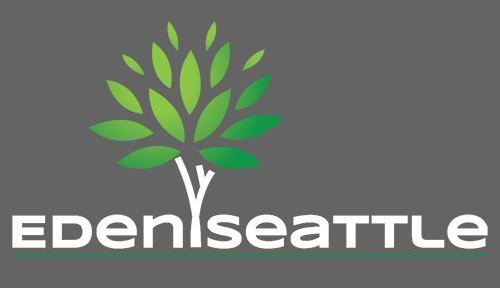 For more information and to sign up for news and updates, visit edenseattle.com.